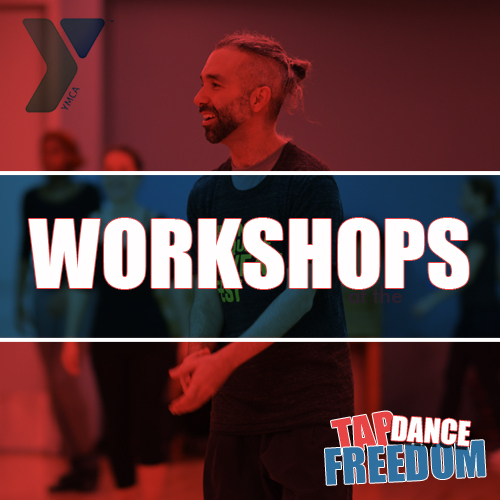 We are excited to be partnering with the McBurney YMCA to host a series of Tap Dance Freedom workshops. These monthly workshops will focus on specific skills for the Intermediate and Advanced dancer including Accents and Dynamics, Grooves, Improvography, and Tap Dancer’s Scales and Chords. The McBurney hosts a complete schedule of beginner to professional level dance classes. For a complete schedule visit the McBurney YMCA’s website.